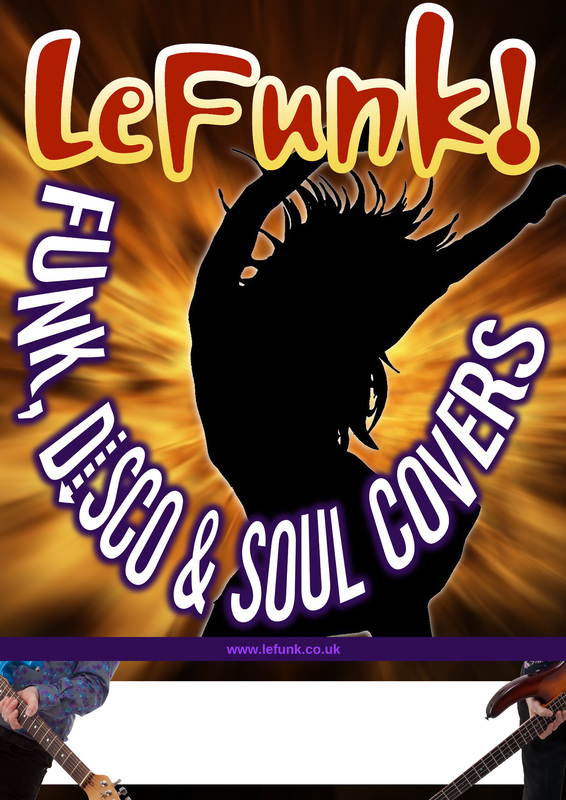 Venues at which we are booked can download these posters, suitable for printing at A4 or A3 size. 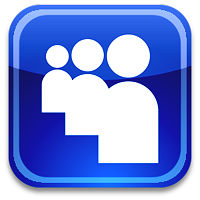 Right click on your choice and choose 'save as' or 'save link as'. 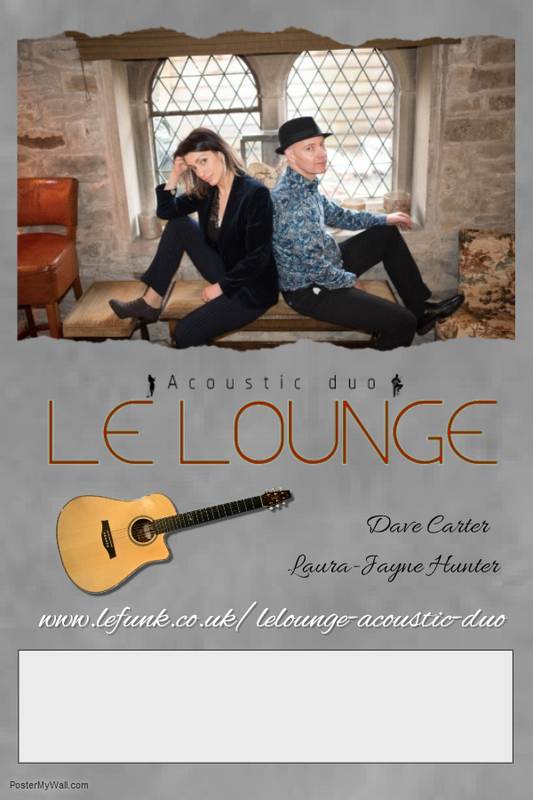 Laura-Jayne, known to us as Looby, trained in voice and performing arts at Manchester's Capitol Theatre before fronting indie-pop outfit Mia and covers band The Sun Band. 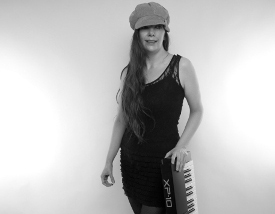 A classically trained graduate of Salford University (Popular Music and Recording) Anna is constantly in demand for live work with bands in the Manchester area and also gives regular church/recitals and tuition. Venues she's performed at include many Irish Centres such as Leeds, Huddersfield, Middlesborough, Corby, Longfield Suite Prestwich, Wolverhampton Racecourse and indie venues such as the Roadhouse, Club Academy, Ruby Lounge, and Night and Day. 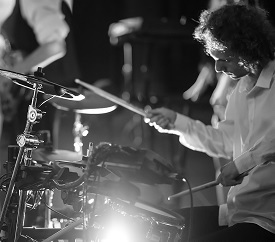 Talented multi instrumentalist and Royal Northern College of Music (drums/percussion) graduate Benn has played many venues around the UK with bands of all styles, such as ‘Music Live’ at The Birmingham National Exhibition Centre, Manchester Academy, Manchester Club Academy and The RNCM. 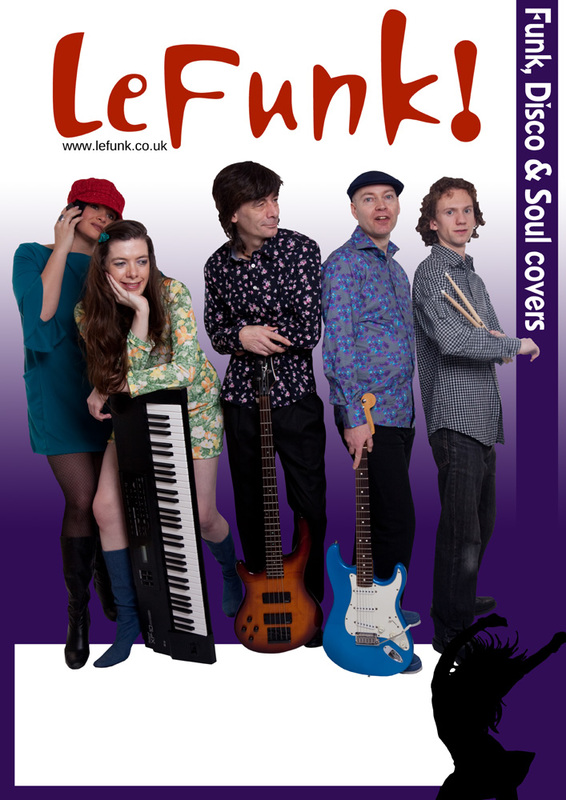 Benn is also the drummer in 'So What Now', the host jazz band at Alexander's Jazz Theatre in Chester. Co-founder of LeFunk! Dave has been playing guitar since he and Dean formed their first group as teenagers. He founded and performed with various university and function bands in Birmingham in the 80s, playing at major hotels including the National Exhibition Centre Metrapole and university balls. 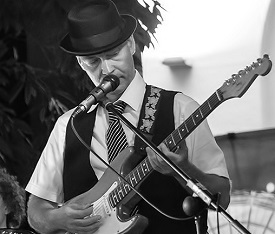 Over the last few years Dave has taken up Classical Guitar and has Grade 8 ABRSM certification. Joining the band in 2015, Paul is a classically trained multi instrumentalist and a graduate of Salford University with a BA Hons 1st degree in Popular Music. Paul has been teaching music and working on the session, deputy and function scene relentlessly for the past 15 years and this work has led him to perform with musicians from the New York River dance production as well as various past and present chart topping pop artists and music industry song writing teams. We invited Dave to join the band in 2017 after he'd deputised brilliantly for us on several high profile gigs in 2016. 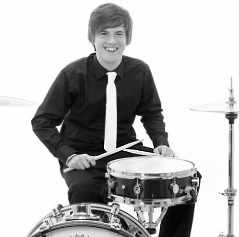 Dave started playing drums aged 13, inspired by Roger Taylor and Queen performing on TV. After his first professional performance aged just 15 he fell in love with playing live music and decided to make it his career. 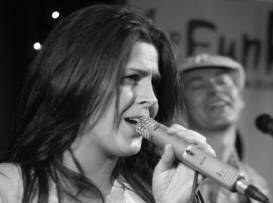 Laura joined the band as lead singer in 2011 and was the face of LeFunk! for its first two years. She has a powerful singing voice with a great range without which the band would not be able to perform the varied repertoire we offer. Laura left the band in 2014 due to family commitments, but she still takes a lead singer role with us from time to time for guest spots or as a deputy. Now the band's deputy bassist, Dean was co-founder of LeFunk! along with Dave C in 2010. 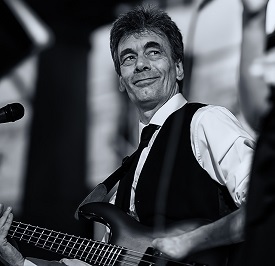 A bassist for around 30 years, mostly in song-writing and recording partnerships but also playing with the popular Birmingham-based 60s cover band Tobacco Road. 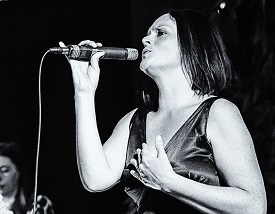 Jade took over as lead singer in late 2013 bringing a wealth of experience and versatility to the band. 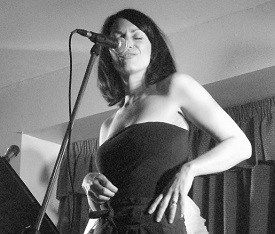 With the arrival of her third child in 2016 and Laura-Jayne Hunter's introduction, Jade is now a superb deputy vocalist for the band and still makes regular appearances. She Sung professionally in Ireland for over 8 years and performed for over 5000 people with Chris De Burg, Shane McGowan and Meatloaf at the INEC. She also gigged with popular Irish Indie band the Coronas. She's played more weddings, clubs and pubs than she can remember all over Ireland and North West England both as part of a function band and in tributes to Abba, Blondie, Dolly Parton and Cher.